Written in 1851 by one of America’s most influential thinkers, “Walking, or the Wild” was a lecture Henry David Thoreau delivered frequently throughout the 1850s. It is a treatise inspired by the author’s habit of working in the mornings and devoting the afternoons to local explorations, thinking, observation and exercise—that is, walking. Thoreau seems to have considered the essay a turning point in his writing, calling it “a sort of introduction to all that I may write hereafter.” Beginning with the chief characteristics of a saunter and a lament for those of his neighbours stuck indoors and in town, Thoreau then turns to the matter of choosing a direction and, once he has set off , speaks to the quality of the wilderness in his country, the expression of wilderness and wildness in literature, and the process of learning, among other things. 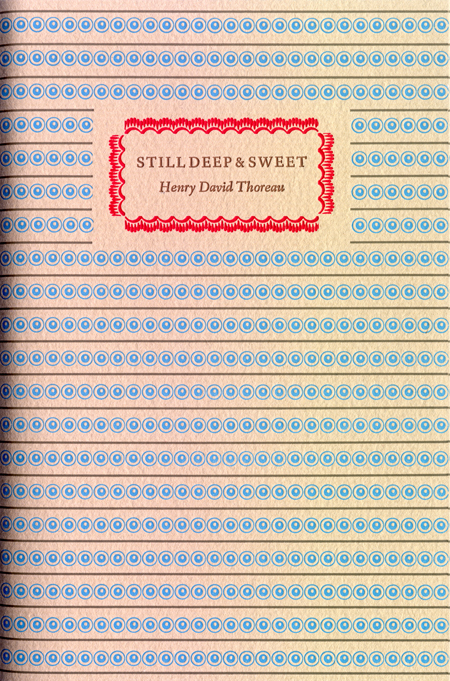 This Gaspereau Press edition is based on the text Thoreau prepared for publication in Atlantic Monthly shortly before his death in 1862. It has been edited by Andrew Steeves with annotations which provide the sources of, and context for, Thoreau’s many quotations and allusions. The book is illustrated with three original wood engravings by Wesley Bates. The text of this book will be typeset in Cartier Book and hand printed from photopolymer plates on Hahnemühle Biblio paper making 96 pages trimmed to 4.5 × 7 inches. The sheets will be sewn into blocks and offered in two states. 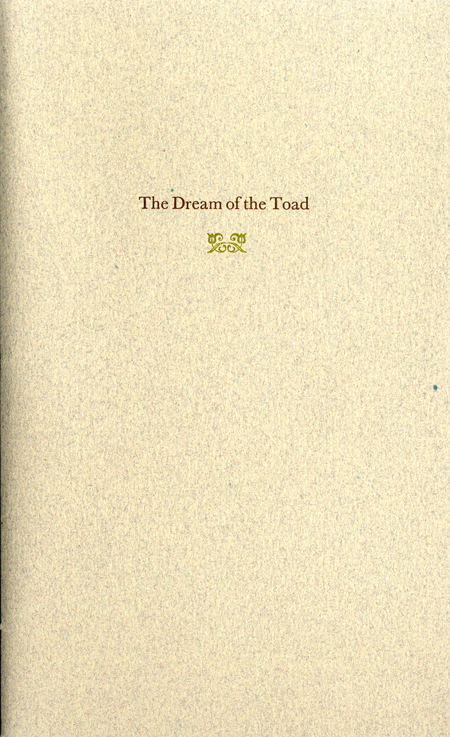 The numbered edition (150 copies) will be bound into a paper cover and enfolded in a letterpress-printed jacket. The jacket paper will be handmade at Gaspereau Press.